For more than 20 years, Floyd Woodrow MBE served in the SAS. Inspiring his men in the most demanding of situations, Floyd drove his team to the highest levels of success. Awarded the Distinguished Conduct Medal for bravery, Floyd operated at the level of the elite. Since leaving the SAS in 2008, Floyd has brought the motivational lessons and techniques learnt in the world's toughest environments to businesses, governments, sports teams and police forces around the world. 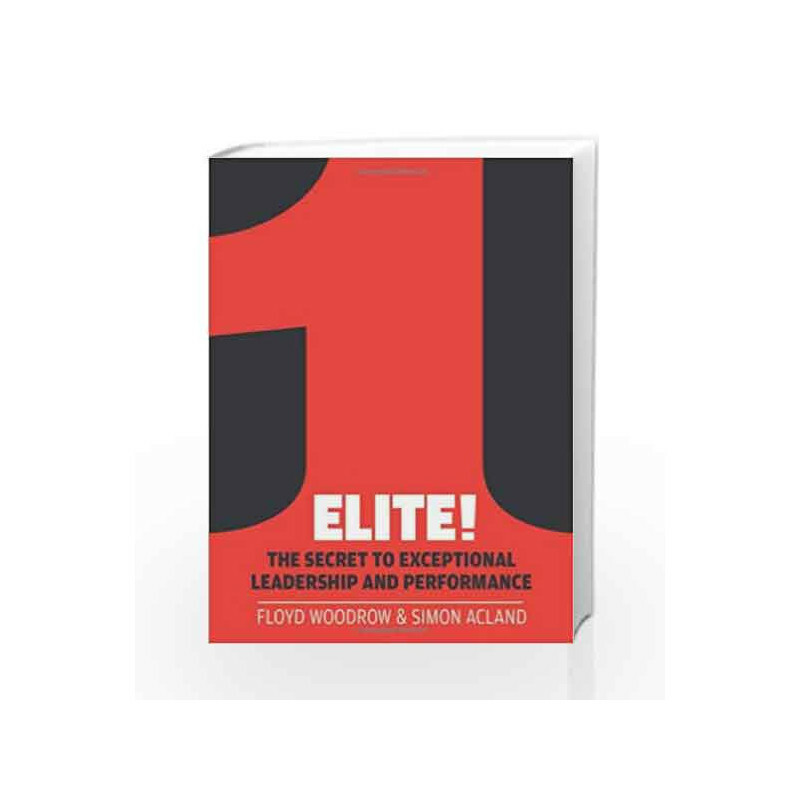 Guaranteed to boost productivity, team cohesion, individual motivation and overall leadership, 'Elite!' contains Floyd's deeply practical, innovative and highly sought-after teachings. His inspiring approach is united with a detailed understanding of the theories and psychology that underpin cutting-edge motivational training. 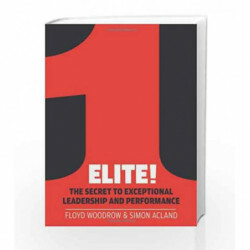 By harnessing this potent combination, whether you are seeking self-improvement or looking to get the best out of a team of hundreds, Floyd Woodrow's inspirational new book contains the only approach that will place you amongst the 'Elite!'. Elite! : The Secret to Exceptional Leadership and Performance Book is not for reading online or for free download in PDF or eBook format. Table of Contents,Index,Syllabus,summary and image of Elite! : The Secret to Exceptional Leadership and Performance book may be of a different edition or of the same title.